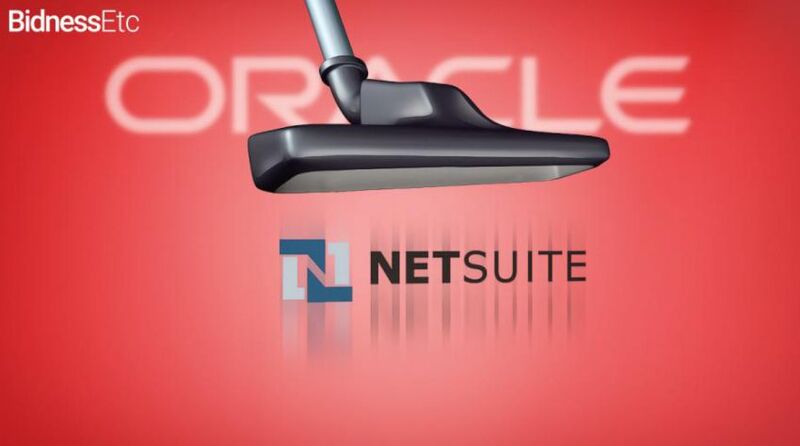 Oracle has just come up with a declaration of acquisition of NetSuite, which is an enterprise cloud service provider, for almost $9.3 billion, a massive deal of recent time. Both Oracle and NetSuite provide cloud solutions targeted at enterprise level; establishes the high chances of these services working collectively. This deal is expected to close down very soon. Oracle, which is headquartered in Redwood City, California was founded in 1977. Oracle, today provides a countless of cloud functions and platform based solutions. Oracle has managed to establish a user base of as large as 400,000 users from various 145 countries. This deal also strengthens point on the basis that Oracles move to cloud-based products, which consists as much as 10% of their overall sales in the last financial quarter. The purchase of NetSuite points out Oracle as a central body in the cloud sector, with the likes of Microsoft’s Azure and Amazon Web Services. NetSuite was founded in the year of 1998 and headquartered in San Mateo, California. NetSuite is known for providing businesses with cloud related business management software. NetSuite enables businesses to cope operations on a single system. Services presented, combines Enterprise Resource Planning (EPR) and Customer Relationship Management (CRM). This deal is one of the biggest for Oracle, which was followed by their previous one, the acquisition of PeopleSoft for $10 billion almost a decade back. Oracle has recently acquired Opower for $500 million and Textura for $600 million in the last year. These purchases signify a big leap in the cloud computing sector.